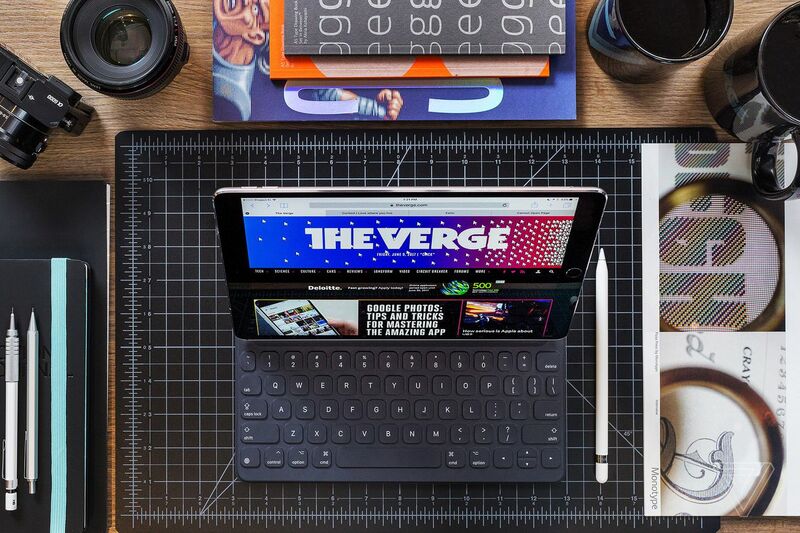 Apple’s upcoming refresh to the iPad Pro line has been fairly extensively leaked already, and a new report at 9to5Mac from noted code trawler and developer Guilherme Rambo has revealed further information. The iPad Pros will indeed have a USB-C port, according to Rambo, and it’ll be capable of outputting 4K HDR video to compatible external displays. There’s no word on any other specific functionality, nor whether the Lightning port will be preserved.